In this audio episode of The Handyguys Podcast The Handyguys discuss their recent projects; repairing a leaky hot water heater and preparing for a new back yard deck. 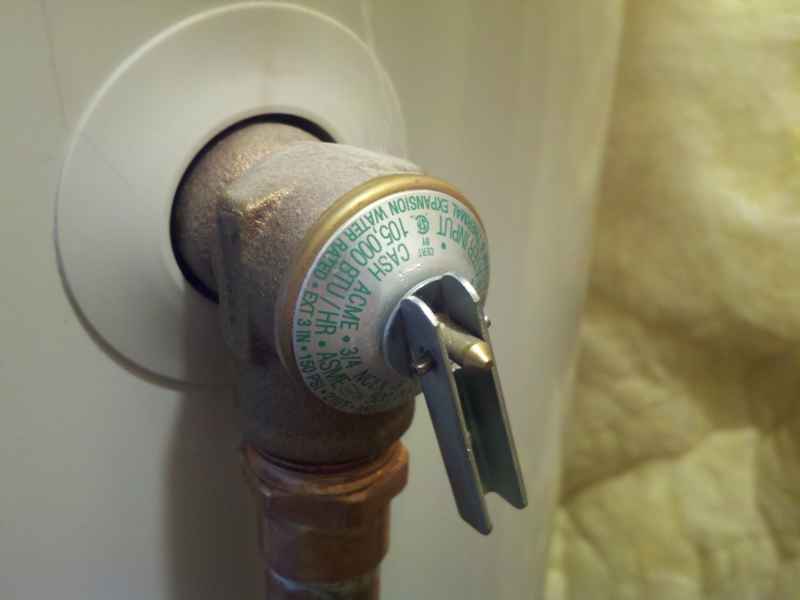 Leaking water heater – leaks coming from the hot water heater’s T&P valve are very common. Some folks just overlook the problem but water leaking from a water heater can create mold problems or other water related damage. Address the issue as soon as you see it. Paul and Brian begin a two-part series on repairing this problem. 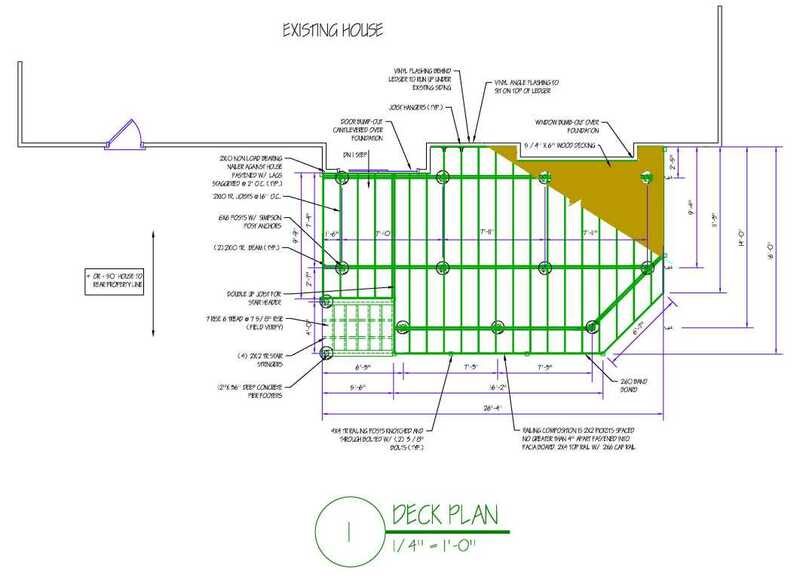 Brian also discusses the challenges of designing a deck and getting plans approved with the local building inspector. Issues discussed include deck design software and when to solicit outside help. Listen to the podcast for all the details. Guys, water doesn’t expand when it heats up, it shrinks. It expands when it freezes, the reason frozen pipes will burst. Water is the only thing that does so. General Information – What is Thermal Expansion? When water is heated it expands. For example, water heated from 90°F to a thermostat setting of 140°F in a 40 gallon hot water heater will expand by almost one-half gallon. This is because when water is heated, its density decreases and its volume expands (see below). Since water is not compressible, the extra volume created by expansion must go someplace. During no-flow periods in a system, pressure reducing valves, backflow preventers, and other one-way valves are closed, thus eliminating a path for expanded water to flow back to the system supply. Hence, system pressure increases. I stand corrected. After making my previous comment, something tickled the back of my mind, and I did a little more research. It’s funny how misinformation planted at an early age, can still come back to mind 20 years later. Water is at it’s densest at 39 °F (4 °C), and then actually expands as it cools to 32°F (0°C) and freezes. This is why bodies of water freeze from the top down. You are correct in saying that Water is the only liquid that does this. If water behaved like other liquids, lakes would freeze from the bottom up, killing all the plants at the bottom and eventually all marine animal life as well.